How to speak like a professional and improve your speech by training yourself the American English accent using News Anchor. 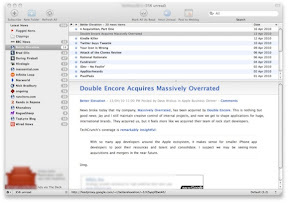 News Anchor 2.0 is the text-to-speech RSS reader for Mac OS X. 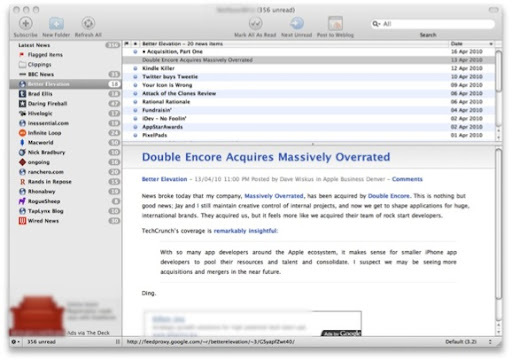 With News Anchor you can listen to your news feeds while having meals or doing other tasks. Basil Salad Software today announced the immediate availability of News Anchor 1.0 – a stunning fusion between traditional media and web 2.0 technologies.